If you didn’t notice: we’re doing some listicles this year. We started with some “Top 10” articles and now we’re here. These were prompted by the need to make it easier to find workout routines and the TYPE of workouts on the site (being that we have hundreds and hundreds at this point). That being said, we also are getting version two workouts for some of the celebrities who are going through multiple transformations for different roles. Celebs like to switch it up, and we like to watch. So this is a list of some of the version two workout routines we’ve seen thus far. Okay, so I was a bit biased when I made the order of this list. Not only is Ryan Reynolds shredded with an awesomely fun routine…but he’s also both Deadpool AND Pikachu. 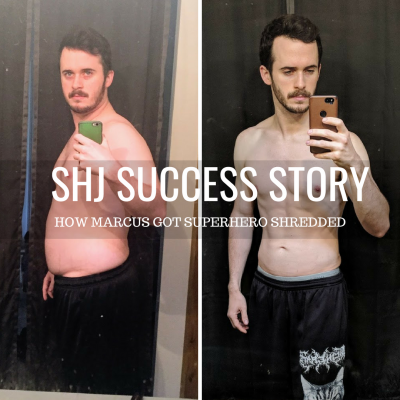 He’s gone through some changes in his training regime, but most recently leans towards circuit training, supersets and a little less core focus than his initial programming we saw back when we did his original Deadpool routine. Both are amazing, but not as amazing as Reynolds himself. 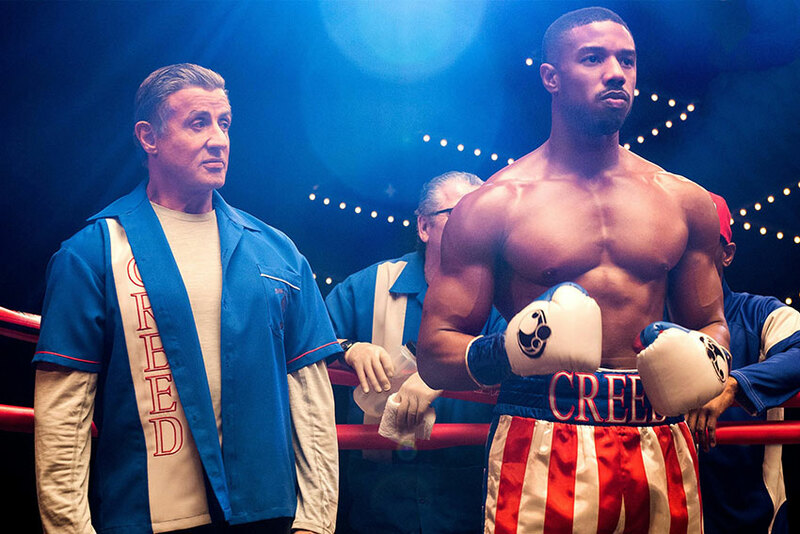 Michael B. Jordan was the first celebrity I wrote a second workout routine for. I almost felt forced into it because of the absolutely insane transformation he pulled off for Kilmonger in Black Panther and his role in Creed 2. The bulk was real, and he has a physique everyone wants. His initial routine shredded fat and focused on getting him ready and prepared to look good in Creed (the original one), and mainly utilized boxing and cardiovascular activity. That being said, version two is completely different! So prepare to get BIG! Initially Hemsworth focused on bulking up for his role as Thor. But, then he basically BECAME Thor and switched things up a bit. He was then able to focus more on getting and staying lean for his roles, and utilizing certain training methods to drop the fat in preparation (and when it became closer) for the role. 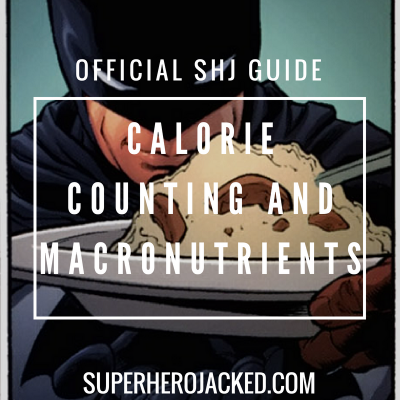 So if you’re looking to bulk up and then shred down, this might be a good pair for you. Chris Pratt got into fitness and nutrition and never looked back. He’s mixed up his regime and found a love for multiple styles. He started with some basic bodybuilding styles and then turned to CrossFit WODs and circuits – sometimes even performing them with buddy John Krasinski! This is a great one if you’re looking to shred down fat and then switch it up into some difficult circuits. Did someone say bodyweight training? Because Stephen Amell heard whoever it was. He initially started his training with almost strictly bodyweight stuff. Then he slowly progressed into a different mindset and began performing compound lifts and other forms of training. I think by now we’ve all seen Stephen Amell doing his salmon ladder. Either on American Ninja Warrior, Arrow, or even just YouTube! He loves it, and we love to watch. This is a good one for working from bodyweight calisthenics stuff into weighted training. This one had quite a change! Momoa has trained with a multiple different styles, and is EXTREMELY active. 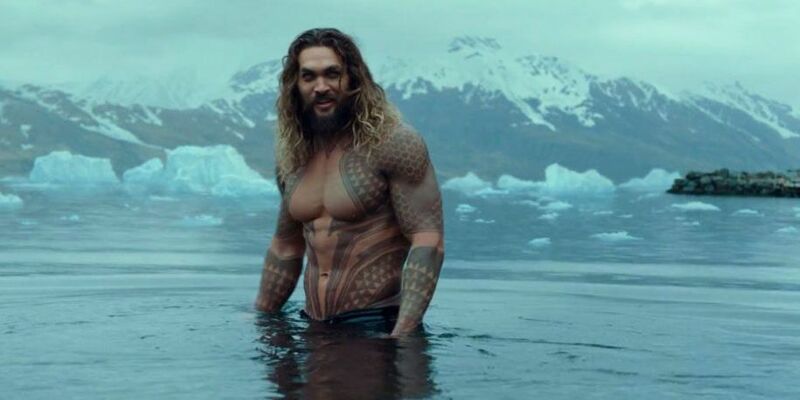 He loves surfing and rock climbing, and even made his trainer fit rock climbing into his fitness regime when training for Aquaman. Brandon even tried it when he trained like him for a week. He said his arms were on fire! The first workout routine consists of a really fun circuit style that I had never scene before this, and the second one is more basic, but still as awesome as ever. Did you guys know Henry Cavill was absolutely shredded before getting absolutely jacked for Man of Steel? He was ripped for his role of Theseus in Immortals, prior to taking on some heavy lifting and even heavier eating! The first version of this routine is definitely high volume and pretty intense, but the second one doesn’t fail to tack on mass either! 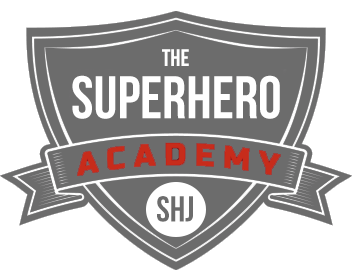 Both are great if you’re looking to get Superhero Strength. I hope you guys all enjoyed this new format I’m trying out. We have so many routines that I wanted to try and make the lists for!